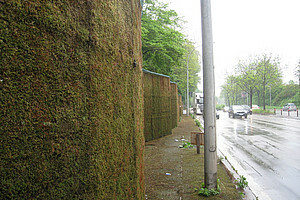 15.05.2018: Ivan MILOVANOVIĆ (Belgrad): Mushrooms and Selenium: History and Future Prospective, HS 31.11, Institut für Biologie, Bereich für Pflanzenwissenschaften, Schubertstraße 51, 17:00 Uhr. Mushrooms are highly appreciated for their flavor, nutritional and medicinal properties over the centuries. 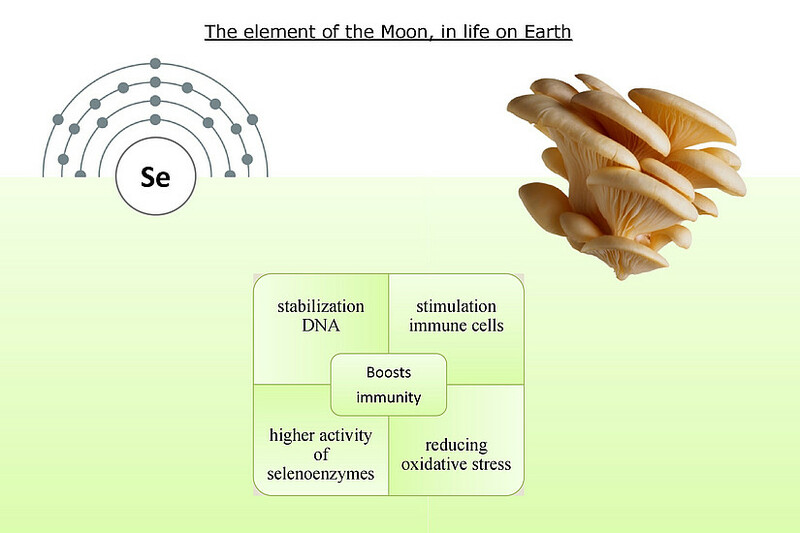 Nowadays, a novelty is to increase the nutritional and commercial value of mushrooms, by enrichment with the elements essential for human and animal consumption, such as selenium (Se). However, the facts of Se uneven distribution in the earth’s crust, insufficient levels content of Se in food, and adverse Se effects imposes further education in order to optimize Se intake. Namely, elemental selenium as well as selenite and selenate are toxic in contrast to selenoproteins and Se containing polysaccharides which are characterized by a high biological utilization and exhibit toxicity only in very high concentrations (> 800 μg per day). In previous studies, it has been demonstrated that numerous edible and medicinal mushroom species have the ability to absorb and accumulate selenium in compounds of low molecular weight such as selenocysteine and selenomethionine. Due to the significant fungal capacity to absorb selenium, the enrichment of commercially cultivated species with this trace element and obtaining dietary Se resources presents an option for safely increasing Se in the diet. There are many experimental evidence that regular intake of Se-enriched fruiting bodies can reduce incidence of cancer by increasing GPx and TrxR1 activity. 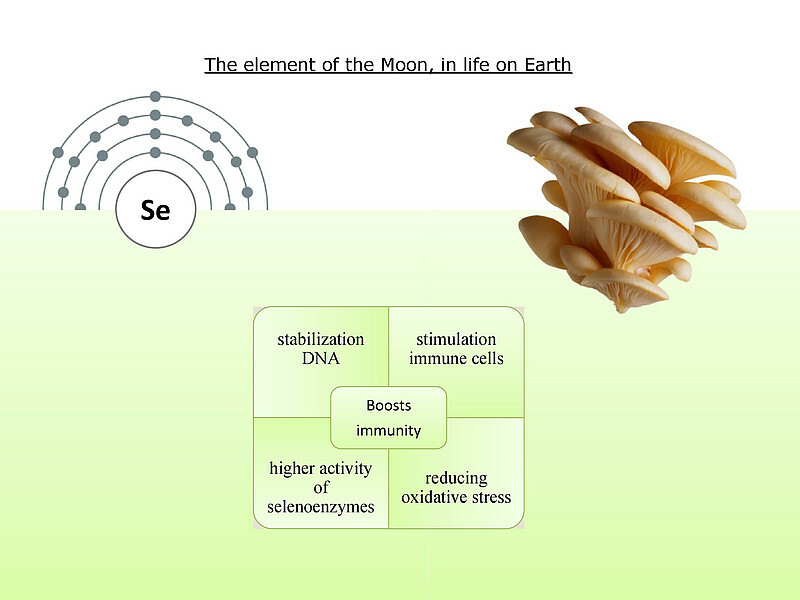 A deeper understanding of Se pathway in mushroom will be key to open the treasure between mushroom cultivation, diet and therapeutical relevance that could be used for human applications. 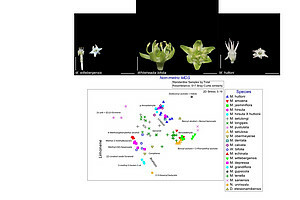 Presentation is relevant for at least three reasons: first general information about "forgotten" kingdom of fungi; second it will present heretofore results of selenium-fortified mushrooms; and third utilization of obtained extracts/metabolites from mushrooms as potential pharmaceutical agent.